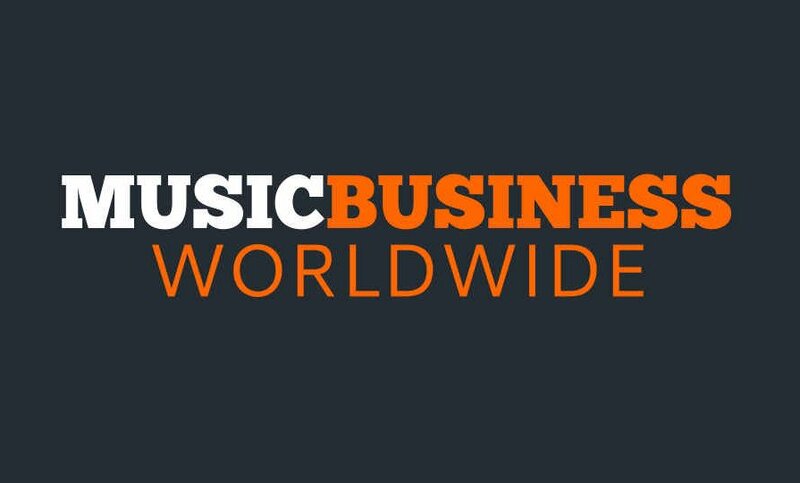 Music Business Worldwide offers a range of affordable packages across both our very popular website and newsletter products. All ad positions on MBW are shown on every page of the site, meaning our readers won’t be able to miss your messaging. We do not do sponsored posts. Ever. Selected advertisers are sometimes given the opportunity to ‘support’ specific content which is relevant to their client base – but this does not grant these sponsors any (as in, any) editorial control. Please contact Rebecca@musicbizworldwide.com to discuss or to request our ratecard.